Buyers can choose between Carbon Gray or Opal Silver with Topaz Gold and Deep Garnet to follow soon. 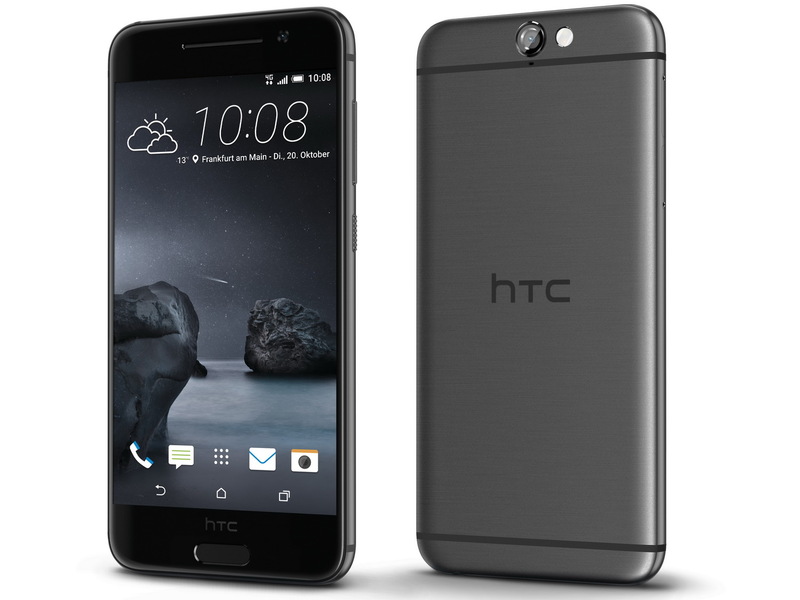 The HTC One A9 is on sale starting today in parts of Europe including Germany, Austria, and Switzerland. The smartphone includes an octa-core Snapdragon 617 SoC with a 13 MP rear camera for just under 580 Euros. However, it is not unusual to find the price even lower for around 550 Euros through retail channels. 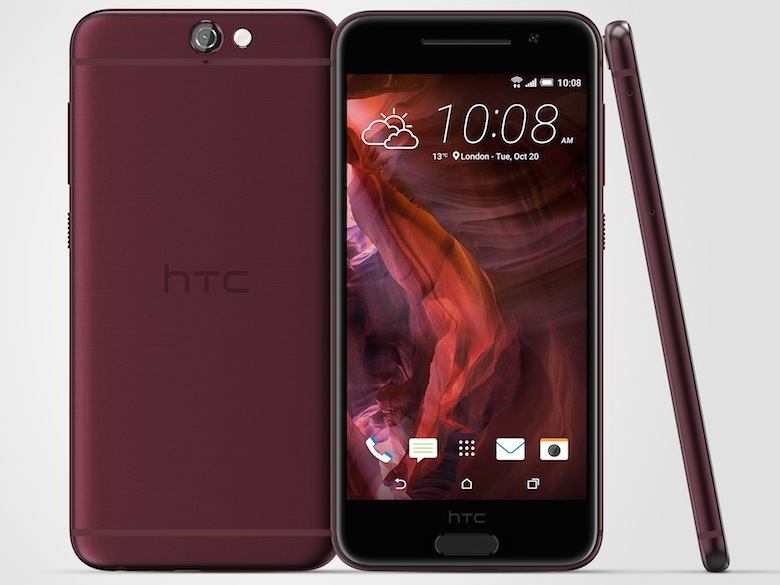 Major networks are already listing the One A9 as available including Telekom, Vodafone, O2, A1 Telekom, Swisscom, Sunrise, and Mobile Zone. In the U.S., AT&T will begin selling the smartphone this Friday alongside the Blackberry Priv. Gold and Red colors will be available at a later date as Gray and Silver are the only options for now. 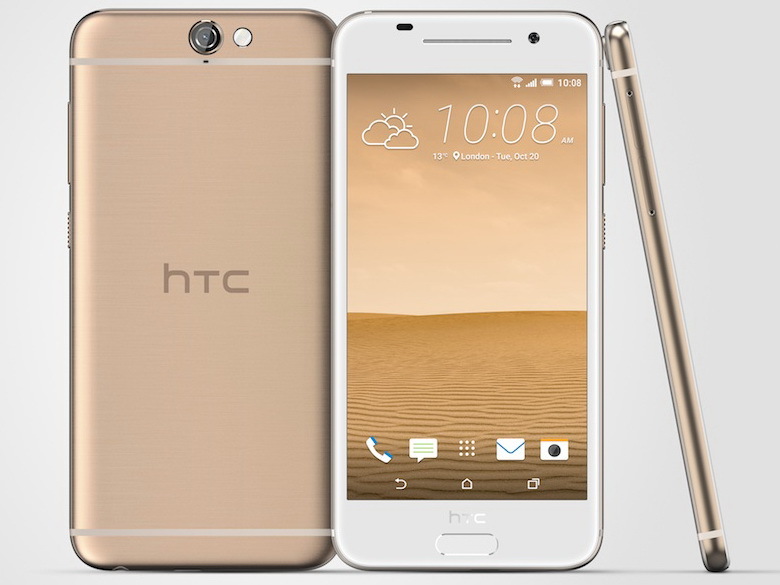 The HTC One A9 uses a stylish all-aluminum chassis with rounded edges not unlike that of the iPhone 6s. 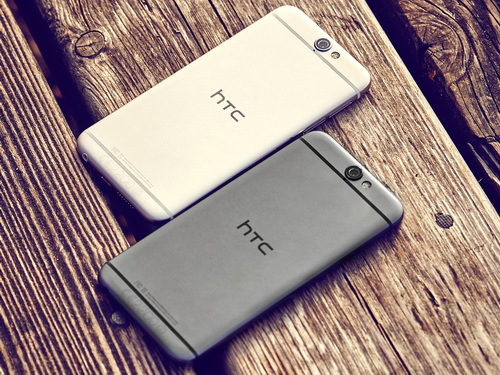 This will also be the first HTC smartphone to officially ship with Google's latest Android 6.0 Marshmallow OS. Analysts have not been entirely impressed with the device and are casting doubts that it will sell enough to pull HTC out of the red this Holiday season.